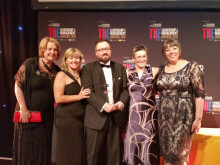 Northumbria’s Student Support and Wellbeing service, within Academic Services, has been shortlisted for the ways in which it has worked across the University to improve the experiences of students. 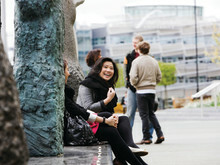 The University’s submission for the award highlights initiatives such as a new approach to counselling and mental health support, enhanced support for disabled students, and new ways of supporting students whose circumstances change during their course of study. 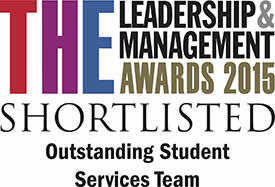 Northumbria is committed to professional service excellence and providing a high quality student experience, which has resulted in Academic Services being awarded the Cabinet Office’s Customer Service Excellence standard. The award winners will be announced at a ceremony in London in June. 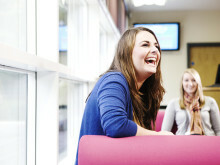 Click here for more information on the student support available from the Student Support and Wellbeing service. Northumbria University, Newcastle’s student accommodation has been rated as having the best broadband in the country in a national survey. 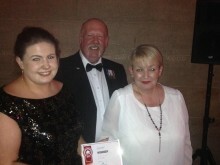 Northumbria University has beaten off stiff competition to walk away with two awards for its student accommodation.